Netflix’s most popular and number one original series, Orange Is The New Black, has finally premiered the second season today. This is probably the most genius idea Netflix had as the popular on demand internet streaming company, has had billion dollar success nearly a decade ago. The hit show has already been renewed for it’s third season prior to the premiere of the second one. Check out one of the stars from the series, Danielle “Taystee” Brooks, interviewed by The Breakfast Club (105.1FM) below. 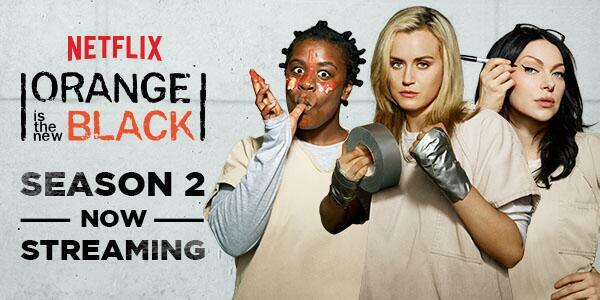 OITNB has been trending on the web for weeks leading up to the 2nd season premiere and it’s only just the beginning as we know it’s going to be another wild season ahead.